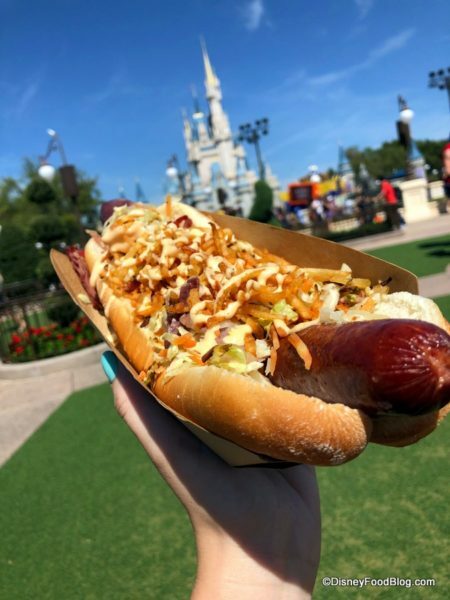 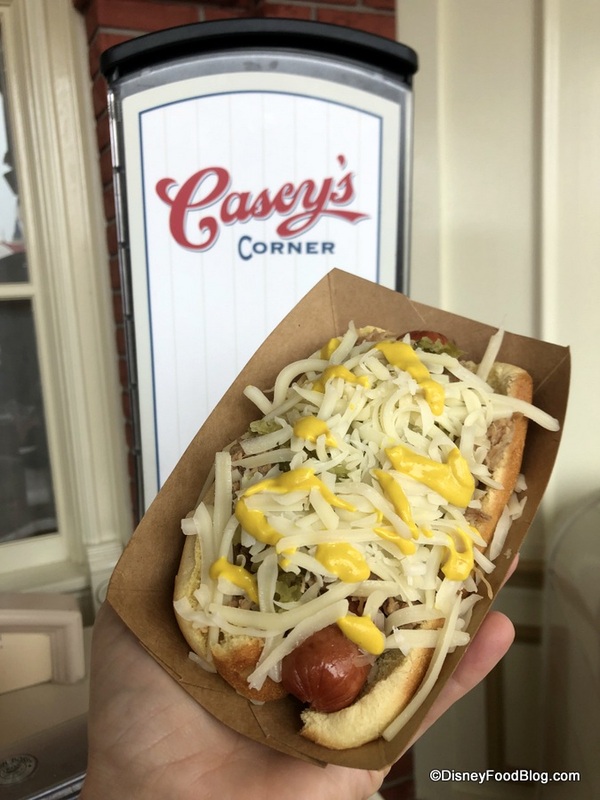 Not only does a new month mean new Burgers in Disney World… it also means a new Hot Diggity Dog of the Month at Casey’s Corner in Magic Kingdom! 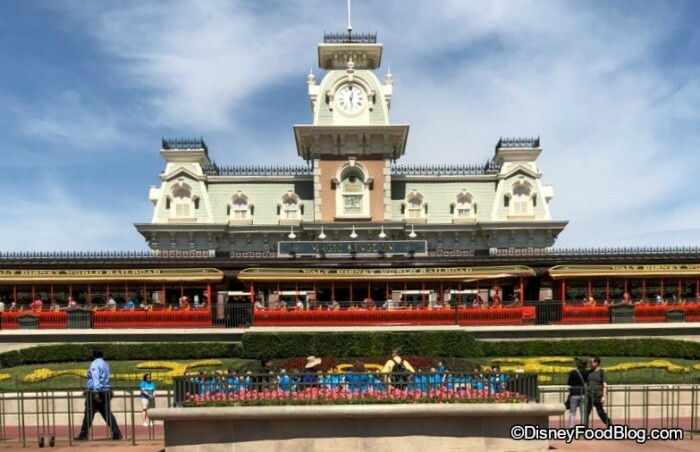 Happy first day of March! Of course, a new month means a new Hot Diggity Dog of the Month at Magic Kingdom’s Casey’s Corner!